With Bitcoin (BTC) and the broader cryptocurrency market continuing to rediscover buy-side support after what has been a hefty, drawn-out period of bearish price action, GoChain (GO) has managed to establish itself on the radars of active crypto investors; enjoying a flurry of positive developments regarding the liquidity of GO, the native cryptocurrency of the GoChain smart contract platform. Prompting the eye-catching price momentum – which has seen the USD-value of GO surge by over 100 percent since the weekend – was the decision by top-tier crypto exchange Binance to include GoChain in the ninth round of its highly popular ‘Community Coin of the Month’. Whilst all participants generally incur an initial bump in price upon Binance’s announcement of the nominated crypto projects, it is only the leading one or two vote-getters that enjoy a period of multi-day buy-side support – as traders take to “pricing in” the free Binance listing that is rewarded to the winning project’s coin or token. Such a market reaction has certainly held true for GoChain. 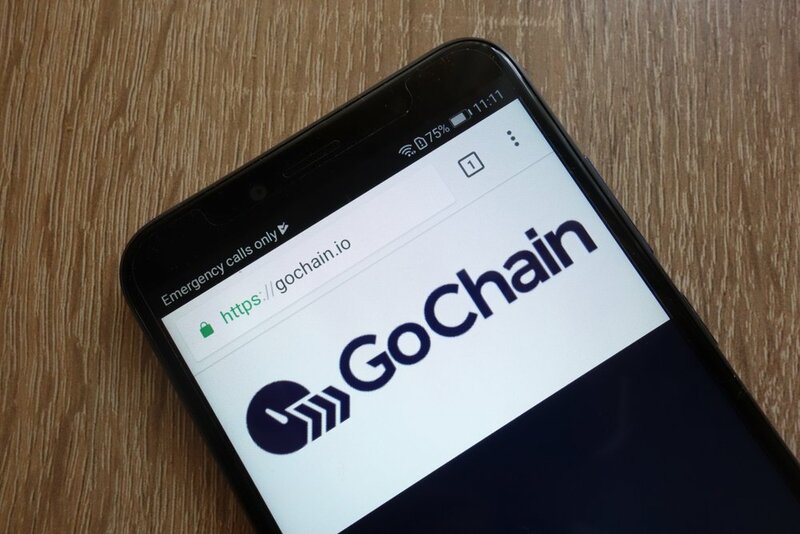 At the time of writing, GoChain’s GO cryptocurrency has attracted a whopping 46 percent of the total votes. Given the imminent 10:00 AM (UTC) Friday deadline, it will take a remarkable comeback from any of the other four nominated crypto projects to see GoChain not be awarded a free listing placement on Binance. Binance is not the only crypto exchange that can be attributable to GO’s recent price surge. Indeed, just yesterday, the popular US-based Bittrex announced the listing of GoChain’s native cryptocurrency. Whilst Bittrex opted to add just one trading pair for GoChain (i.e., GO/BTC), the listing nonetheless represents a welcome boost to the liquidity of GO, which, up until yesterday, was only tradeable on the mid-tier KuCoin exchange and the lesser known Bilaxy.